For adoptive families—and hopeful parents—living in Oregon. Just starting the process to adopt. 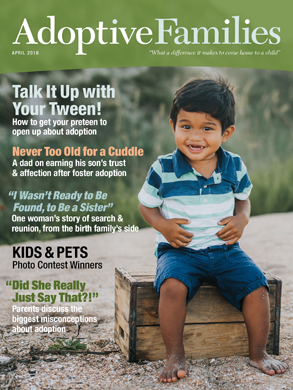 I am a foster mom who is in the process of adopting and would love to know of support groups, play groups etc…that are focused on adoption/ transracial adoption. Thanks!